The adjustable external microphone can be installed anywhere in a vehicle for better voice transmission. The device can be updated via Bluetooth. You might need an electrician's assistance to set up the speakerphone. This outstanding hands-free car kit is compatible with a vast majority of digital gadgets and can be paired with up to 5 devices at a time. The display shows information on the last calls, volume level and callers. Jabra Assist app will let you find your car in a crowded parking lot or anywhere else you've left it and will track your GPS location whenever you use this Bluetooth car kit. Music playback quality might be better. 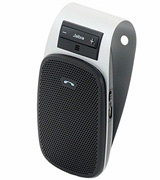 The Jabra Drive has a simple but intuitive design, ideal for its comfortable use at the wheel. Apart from transmitting incoming calls, the car kit can be used for music playback and navigator's voice prompts transmitting. 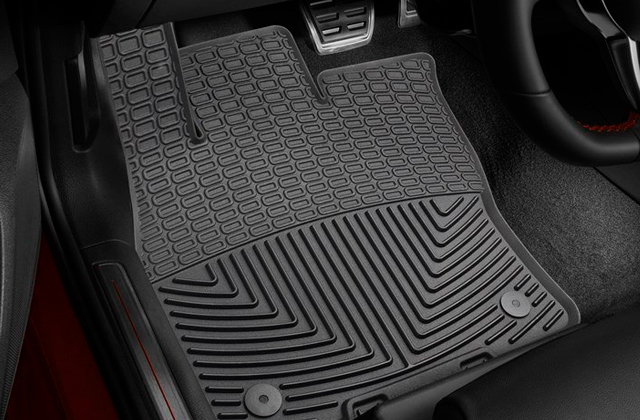 A built-in magnet allows holding the speakerphone firmly in place even when driving on hilly terrain. Limited functionality to the second gadget connected . 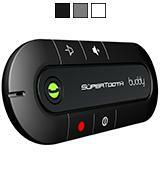 SuperTooth Buddy features a non-slip design with large buttons on it for comfortable handling. A user-friendly interface and ease of use make this kit one of the favoured options by users worldwide. The speakerphone offers a USB port and comes with an AUX cable, so you can easily charge all your gadgets through it and stream music from a smartphone, tablet, etc. Too many wires to connect. Compatible with different OSes this hands-free car kit provides users with versatility of use, making it suitable for all gadgets regardless the brand. When the included battery become inoperative you can easily replace it with compatible one manufactured by Nokia. Runs into a sleep mode in 65 minutes only. 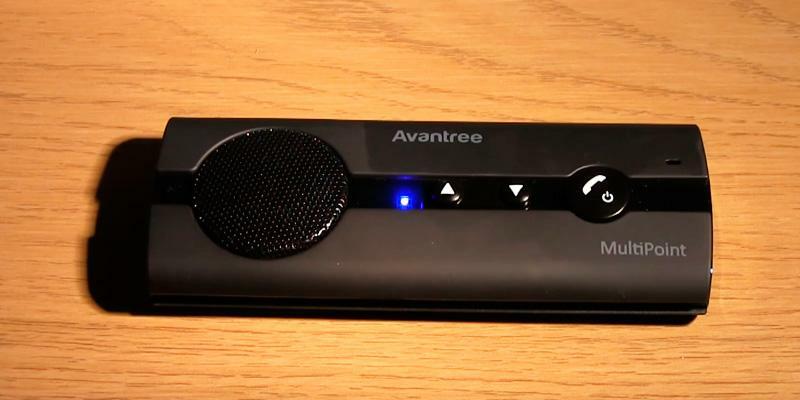 Avantree car kit will come to help during long journeys. Hustle-free installation process and long operation time speak in favour of purchasing this kit. A hands-free talking while driving is quite a convenient and secure way of tackling different urgent issues that simply cannot wait. This Bluetooth car kit from a well-known brand Parrot would really come in handy for such purposes since it allows to answer calls hands-free. 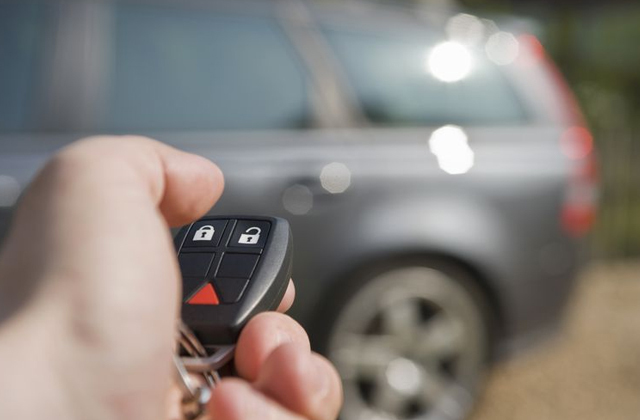 The given car kit is equipped with the Bluetooth technology v1.2 that connects to your smartphone automatically and thus, manages call controls in the command module of the CK3100 model. When you link your phone to the device for the first time, the whole phonebook and all call records are transferred to CK3100 so that you have all the needed and relevant information on it. 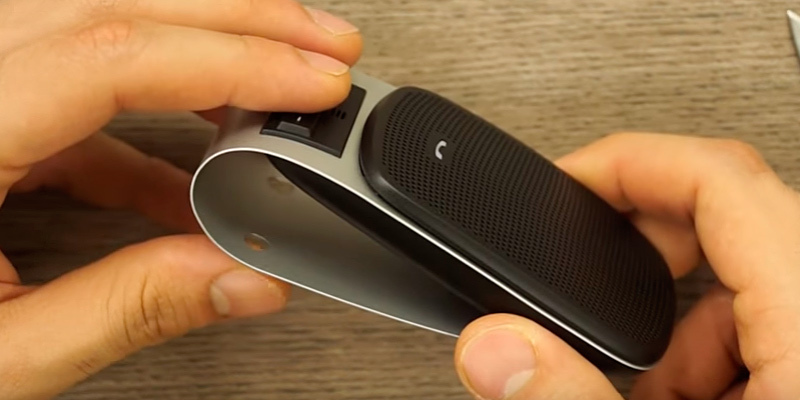 The Bluetooth car kit offers 2 different ways of scrolling through the contact's list by browsing entries by names or through an alphabetized letter list. Hence, you will be able to choose the one that meets your preferences best. 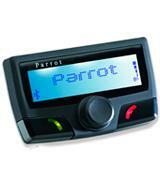 The Parrot device connects to a vehicle's audio system and reproduces sound through car speakers. If you prefer listening to music during a ride, you shouldn't worry about turning it off in order to answer a call since the Parrot device stops it automatically and resumes it when the call is finished. What makes the given model even more user-friendly is its LCD screen that displays your contacts and calling options. If you simply cannot live without music you should definitely opt for wireless headphones that ensure both premium music experience and maximum convenience. If you spend a lot of time at the wheel, you’re likely to need to speak on the phone quite often. And if you do not want to get yourself in trouble, you should use a special device for hands-free talking. We recommend you to consider using the Jabra Drive 100-49000001-60 Bluetooth Car Kit, an intuitive and user-friendly gadget with a speaker, a microphone, and only 3 control buttons. 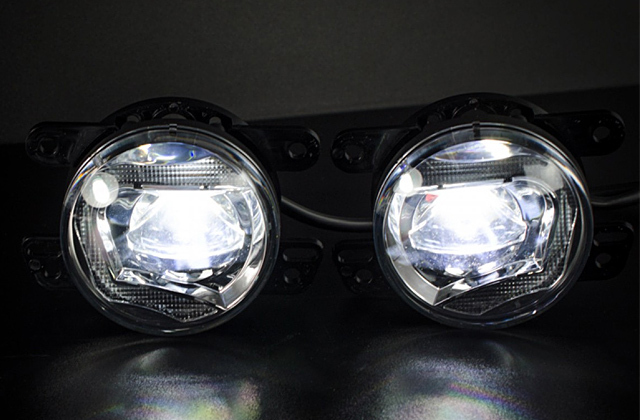 Thanks to such a simple and yet straightforward design, you will be able to fully concentrate on the road while driving. For more convenience of use, the Jabra Drive 100-49000001-60 Bluetooth Car Kit clips to a car’s sun visor and automatically switches on when you get in a car. It is very easy to set up and connect. Besides, you can sync it with two gadgets simultaneously. This feature may come in pretty handy, especially for drivers who use GPS tracking devices, wireless-enabled MP3 players or have a couple of phones. Speaking of the call quality, it’s pretty good. It might lose some clarity if you turn its volume up high, but in general, the sound transmission is very clear. Overall, the Jabra Drive 100-49000001-60 Bluetooth Car Kit is a very decent buy and good value for the money. 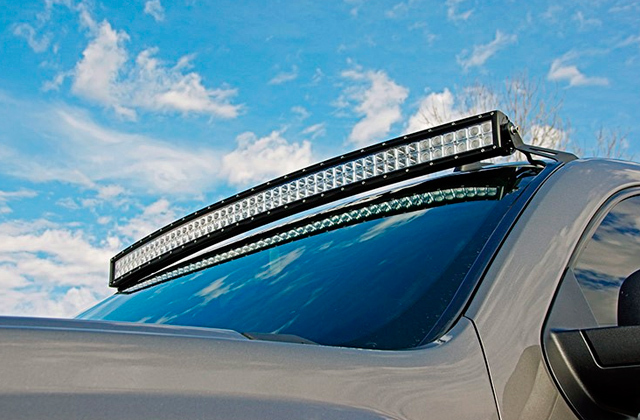 It'd be good to have a device that would not only add functionality to your car but also enhance its look. 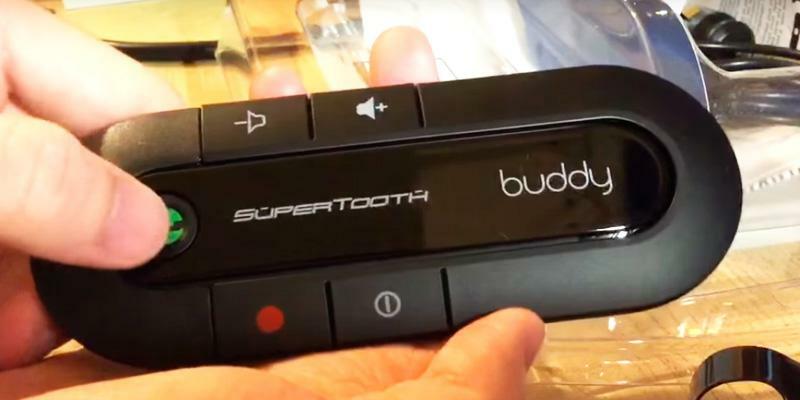 So, SuperTooth company has done a clever thing combining these two crucial features in one device. 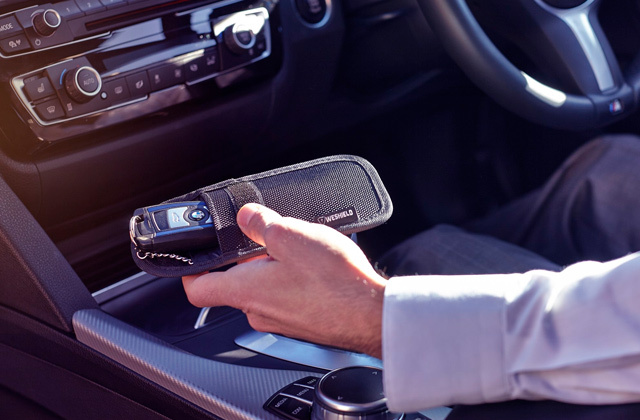 The Bluetooth car kit is attached to the sun visor and fixed with the built-in magnet securely in place so that there is no chance it can fall off on hillocks and bumps. The SuperTooth model is a perfect choice for really busy people since it offers pairing with up to 8 devices and can work with 2 devices simultaneously due to the Multipoint option. After you connect your phone to the car kit for the first time it will save it to memory and sync automatically the next time you get in a car. Just imagine, you don't have to pull your smartphone out of the pocket! We also like how the kit's been designed - the large buttons are located distantly from each other so that you couldn't hit the wrong one accidently. In addition, the speakerphone features full duplex audio, full DSP echo cancellation and double noise canceller resulting in super clear and less harsh sounding. 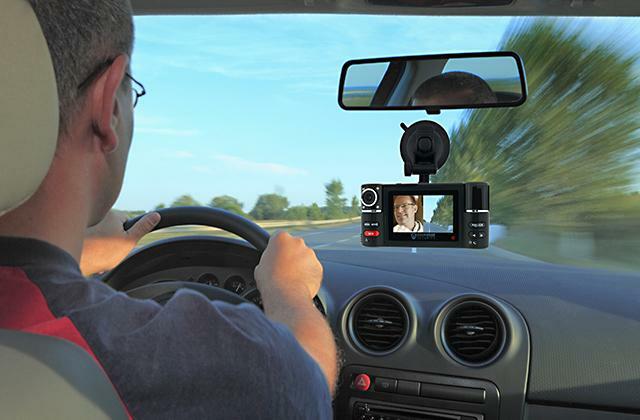 All in all, with the given car kit you will be able to focus on the road while speaking safely on the phone. However, if you need your hands-free even while shopping or strolling around the town consider purchasing Bluetooth headsets. Now we would like to present you the Bluetooth car kit manufactured by iClever company. With this device, you are free to use your car stereo system to stream your favourite music, answer incoming calls without having to unpocket your smartphone as well as to charge 3 gadgets simultaneously owing to 2 USB charger ports installed. Amazing! 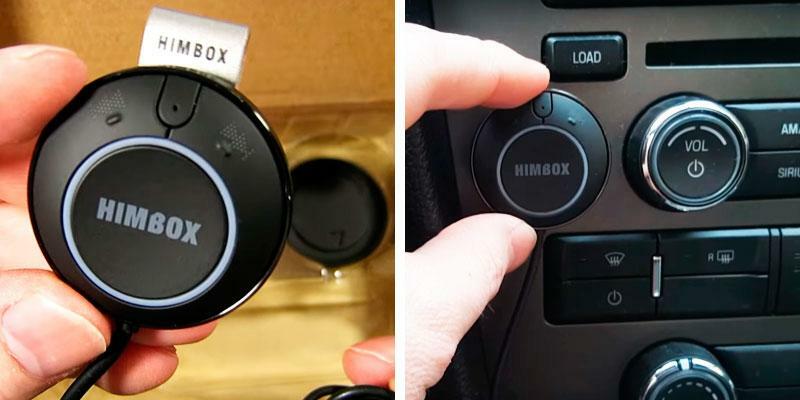 This all-in-one kit is going to replace several devices in your car. What we like most about this model is that you don't have to be a tech-savvy to understand the operation of the device due to its intuitive controls. Well, the main control key here is a large round centre button that stands for answering/redialing calls and playing or pausing the music. Additionally, the Bluetooth car kit supports voice control, so you can command it really hands-free. The kit is compatible with different OSes and prompts Siri, Cortana, and Google Voice Dialer on Apple, Windows, and Android devices correspondingly. 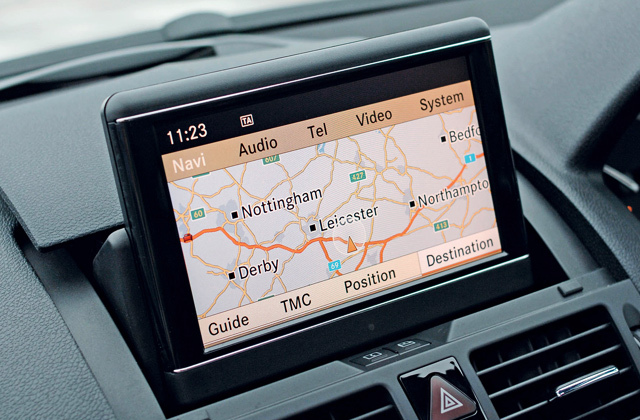 Smartphones are used in a car for many different needs, be it answering calls or navigating the map, therefore every driver should consider the best way of positioning it in their cars. 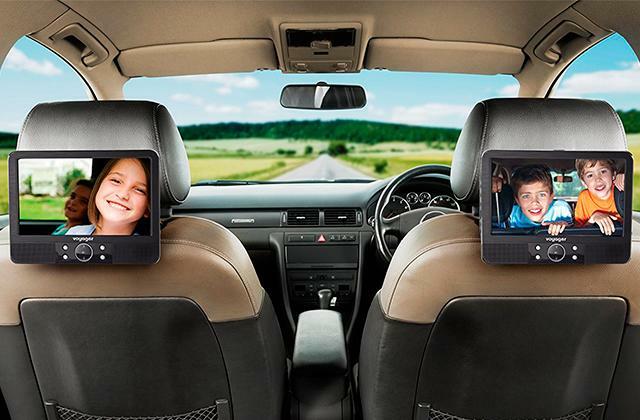 We recommend you to purchase a car phone holder that can hold your phone securely before your eyes. Generally, the devices that operate from a battery are not capable of running for prolonged periods of time without recharging. 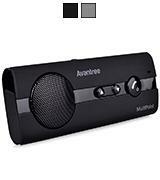 However, the statement is irrelevant to the Avantree 10BP Bluetooth car kit. The manufacturer claims that the given model can work up to 12 hours in talk time mode and the whopping 40 days in standby mode. Can you imagine the advantage of the device that literally replaces your phone while you are at the wheel? We should also note that when the battery in the kit runs low you can replace it with a rechargeable Nokia battery that will give you additional time for tackling issues until you will have an opportunity to recharge the main accumulator. 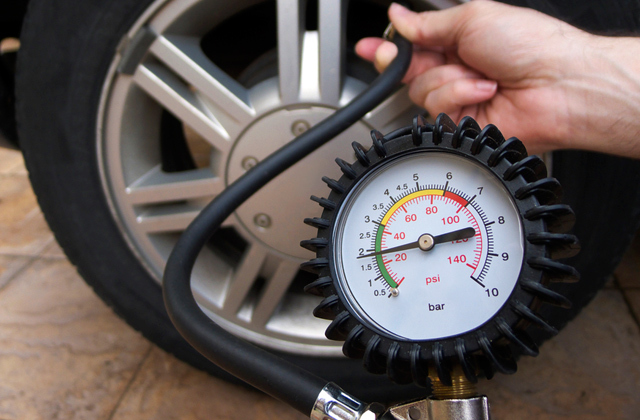 As regards the installation process of the car kit, it is as easy as a pie. All you have to do is fix the device onto a car's sun visor with a clip and away you go. Owing to the car kit's echo and noise reduction technologies both you and a person who you are talking to will hear a conversation clearly. 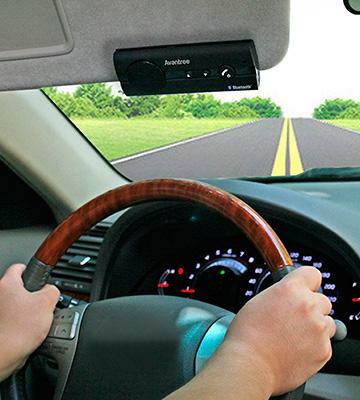 All in all, with the given handsfree car kit your hands will definitely lay on the wheel and your mind will be concentrated on the road. If you don't want to ever face a problem of your gadgets running out of juice at the most inopportune moment you should keep a power bank always at hand. What Is a Bluetooth Car Kit? A Bluetooth car kit is a compact device using which you can safely speak on a phone without taking your eyes off the road or your hands off the wheel. It is possible due to hands-free technology – you don’t need to reach for a phone to answer the call. 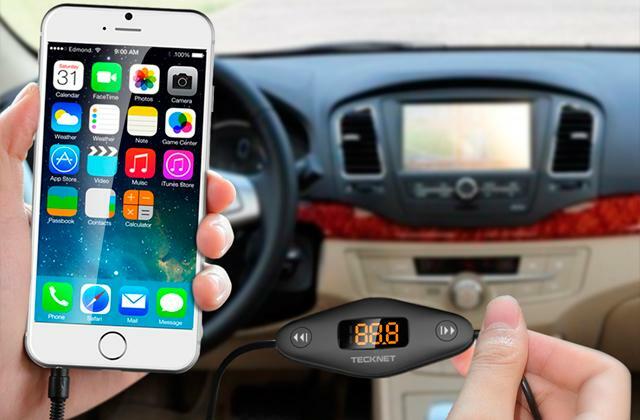 This small but useful gadget allows for comfortable usage in a car, transmitting incoming phone calls via built-in car kit speakers or car stereo system where a driver needs only to either give a voice command or hit a single button to answer the call. Using the phone this way is absolutely safe since your mind concentrates on the road keeping you on the right side of the law. However, the benefits of the Bluetooth car kits don't end at hands-free speaking since these devices double as top-notch car audio systems that will make your ride even more exciting. You may also be interested in best car video & stereo receivers if you aren't pleased with a sound of your car stereo system, or if it doesn't play videos. This characteristic is of the utmost importance while choosing Bluetooth car kit as it determines usability of device. Pay attention to several factors. To be able to install the gadget into your car with maximum comfort, consider its size and decide whether it's going to fit the place you chose. Most Bluetooth car kits have metal clips for easy installation on a sun visor so that the gadget is placed right before a driver and he/she can track incoming phone calls and messages. Some kits can be mounted piece-by-piece with a main unit installed on a dashboard and controller on a wheel. You may also want to consider what power source is required to run the kit. Some models are battery-powered and come with their own set of batteries while others require connection to a cigarette lighter. 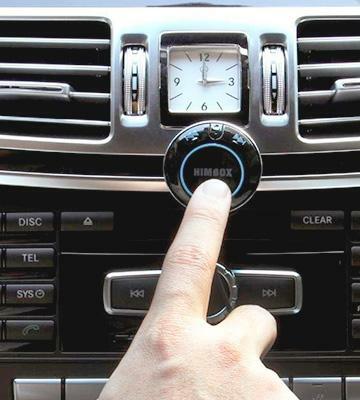 There are two ways to control Bluetooth car kit - by hand or by voice. 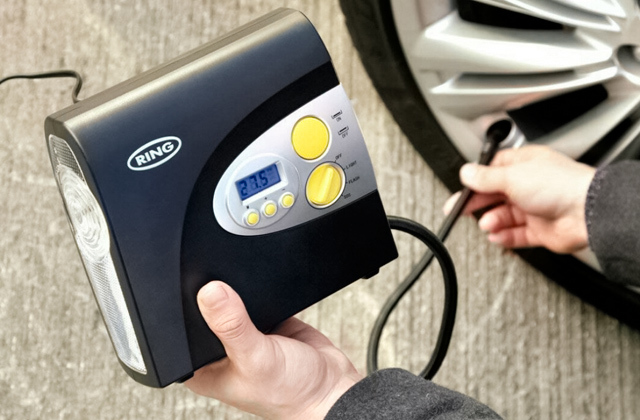 With a remote controller mounted on a wheel it shouldn’t be a problem to hit the button and answer the phone, however, most drivers now prefer kits that allow for voice control and hands-free operation. 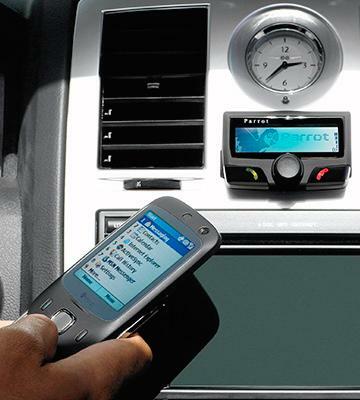 Bluetooth car kits connect to smartphones via Bluetooth and instantly synchronize with a phonebook. To pair your device for the first time, though, you may need to enter a pin code (just like you’d need to do when connecting to your friend’s phone). Noise reduction technology provides quality sound while speaking on a phone. The technology is aimed at reducing background and surrounding sounds. Thus, wheel or wind noise, someone else’s voice except yours won’t be heard on the other end of the line. There are also models which eliminate echo effect. However, cheap gadgets may not support such functions, and it is an obvious disadvantage over more sophisticated devices. 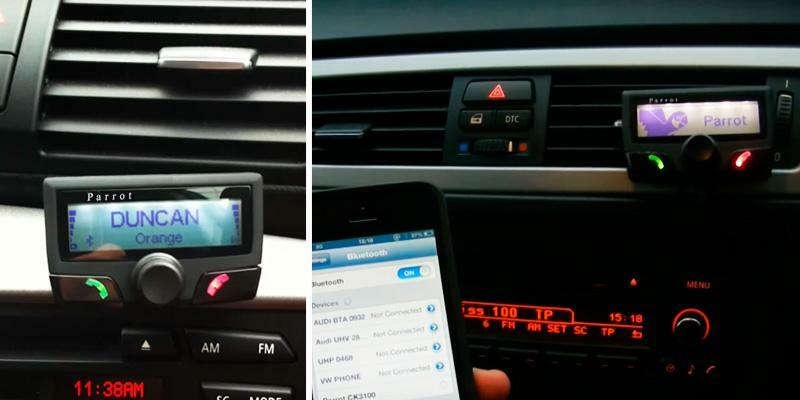 Bluetooth car kits can be paired with several devices at once. It is a useful option if you have 2 phones and need to answer both of them frequently. Pay attention to the way a sound is transmitted. 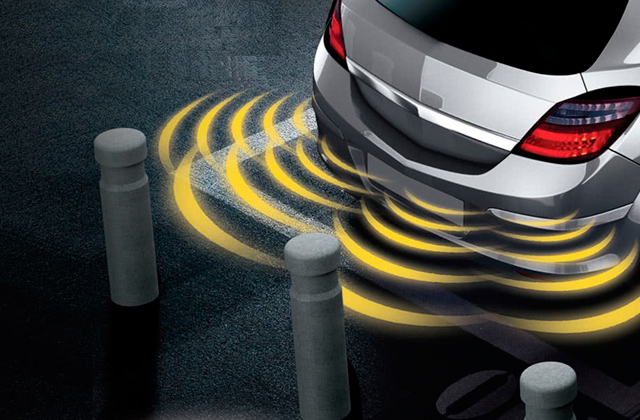 You can hear the voice of your interlocutor (or music) from either built-in speakers or car audio system. If you'd like to hear the sound from the car system, make sure the kit has an FM transmitter. A display will become a useful addition, too. There you’ll see who’s calling, - the name of a contact from your phonebook or a phone number, and then, decide whether to answer or not. 1. Bluetooth Car Kits Buying Guide, eBay. March 3, 2016. 2. Nick Guy The Best Bluetooth Kits for Every Car Stereo, The Wirecutter. September 8, 2016. 3. How to Buy a Bluetooth Car Kit, wikiHow. 4. Craig Lloyd How to Add Bluetooth to Your Factory Car Stereo, GottaBeMobile. July 19, 2014. 5. 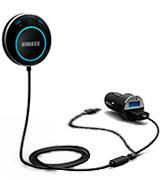 Jeremy Laukkonen 5 Ways to Use Bluetooth in Your Car, Lifewire. October 18, 2016.